Built on the outskirts of Elgin in 1821 by Peter Brown, the distillery takes its name from the nearby Brown family home, the Linkwood house. James Walker & Co. ran the distillery from 1842 until 1868 when Peter Brown died and his son, William, succeeded him. 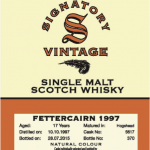 In 1872 William completely rebuilt the distillery. 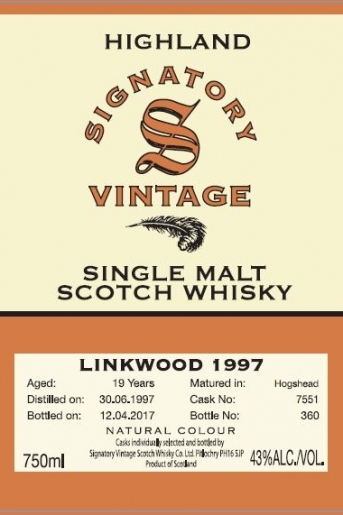 In 1932 Linkwood came under the ownership of SMD and subsequently Diageo. In 1962, the distillery was rebuilt once again but great care was taken so that the new stills were exact replicas of the existing ones. In 1971 a second distillery unit was installed at Linkwood that housed another four stills, with the intention of being a single make. 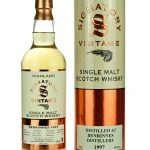 The old side of the distillery was mothballed in 1985, however it was reopened in 1990 and continues to operate for a few months each year. Michael Jackson noted that the spirit from the older of the two sides produces a slightly heavier spirit than the new side.